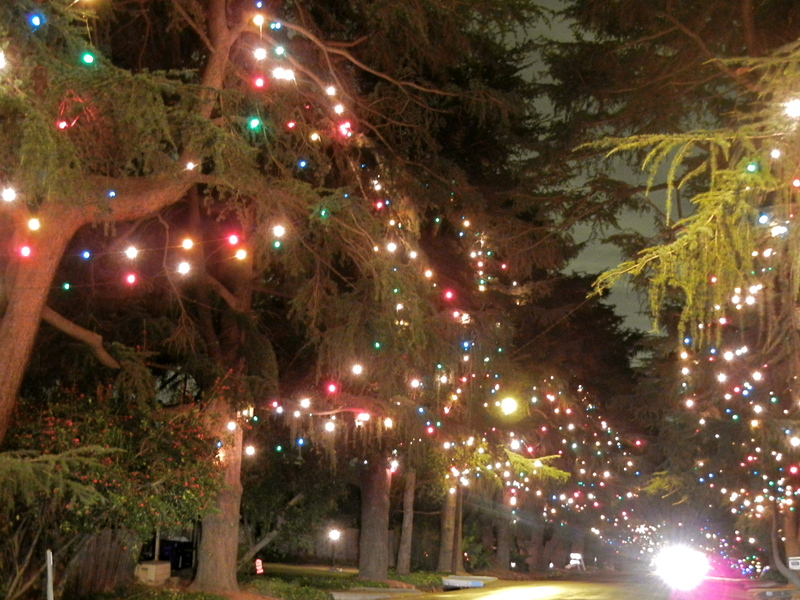 In Granada hills, there are 114 Deodar Cedar trees, which is pretty impressive. 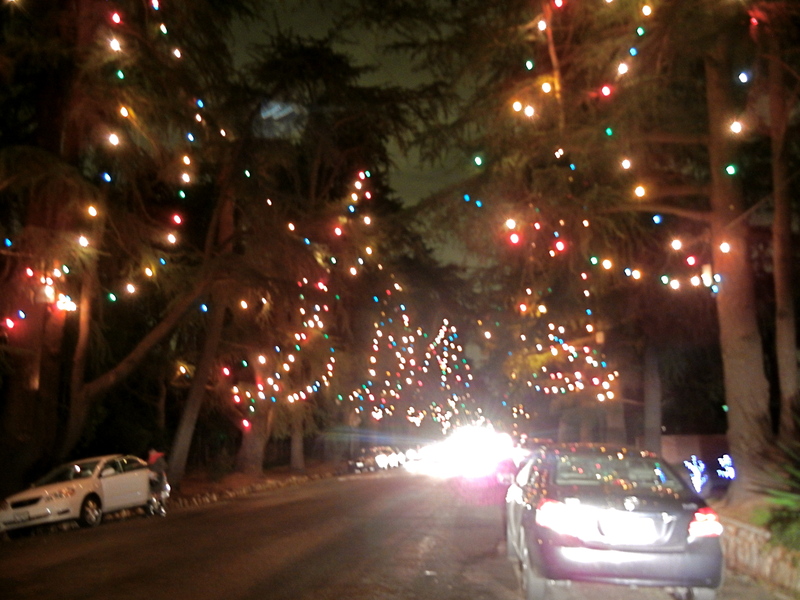 Altadena’s Christmas Tree Lane not only surpasses the quantity of the Granada Hills trees by 19, but these trees are also 48 years older. 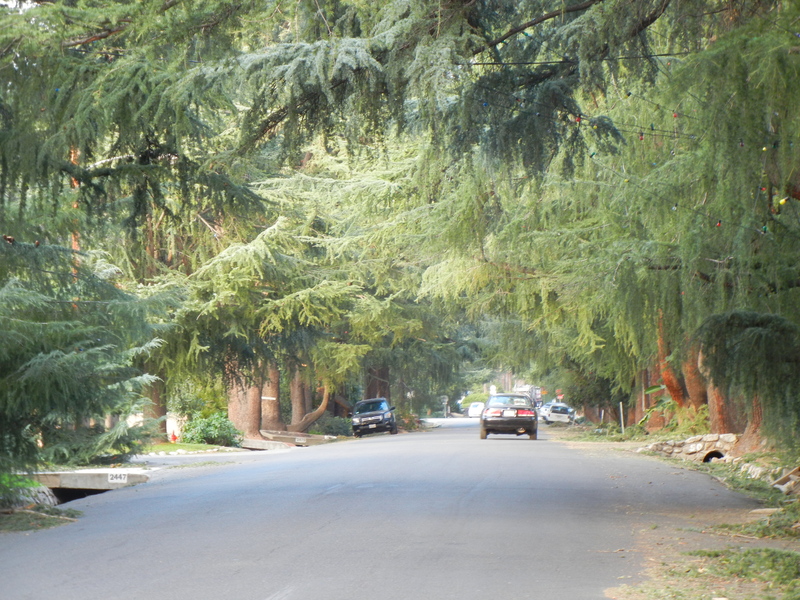 To recap, that means Altadena is home to 135 Cedar trees planted in 1885 along .8 miles of road. 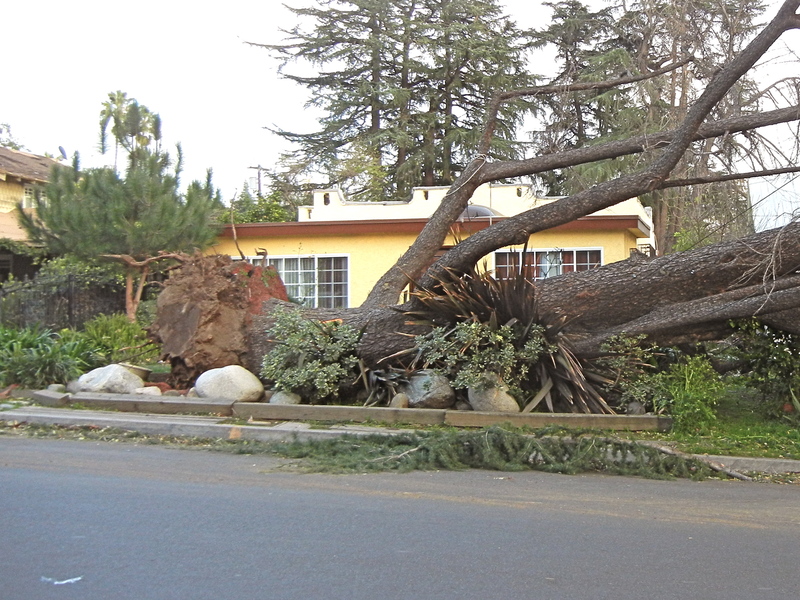 These facts make the most recent wind extravaganza even more tragic with those darn Santa Ana’s knocking over 2 trees. 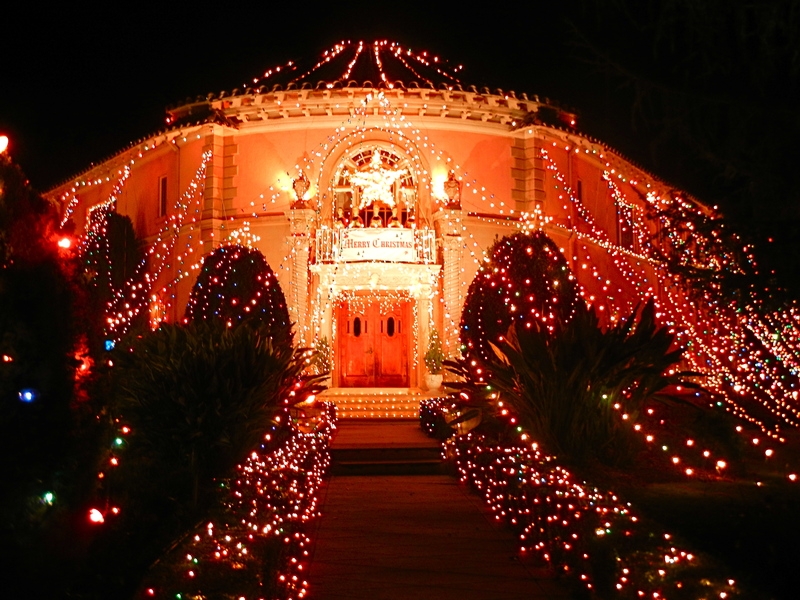 But don’t fret your soft heart, the 91-year-old tradition endures. 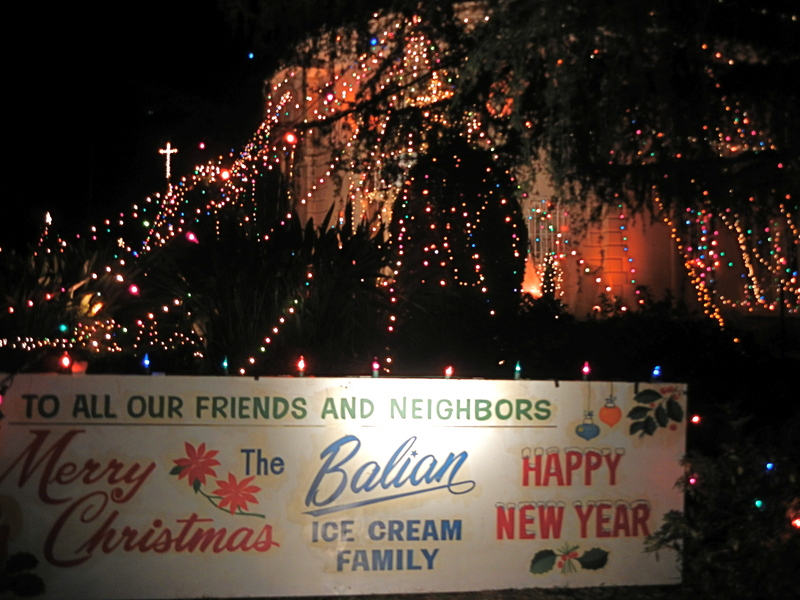 If you walk into a grocery store and march straight toward the ice cream aisle, you’re not going to find a carton of Balian ice cream. 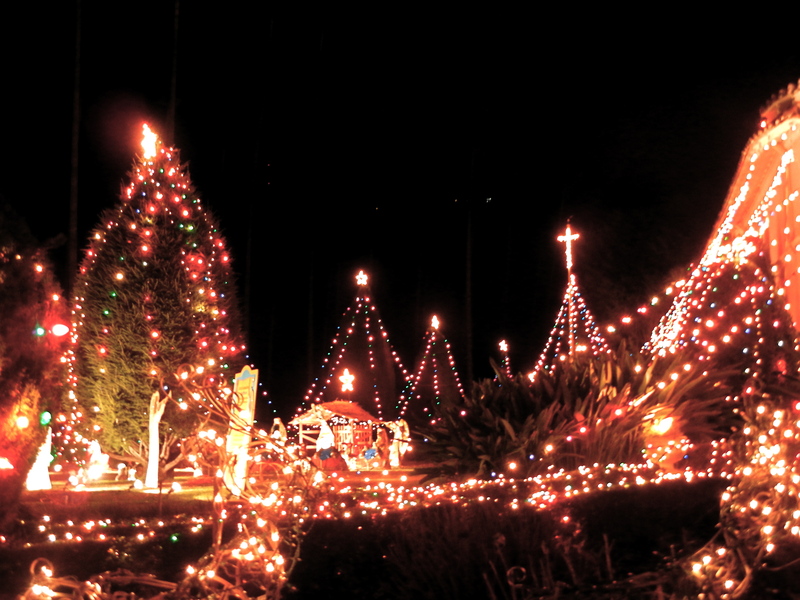 But, if you grew up in Los Angeles, you’ve probably had some before. The East Los Angeles company, founded by Habib Alexander Balian in 1928, supplies LAUSD cafeterias. According to Manta, the family business makes about $3 million a year. 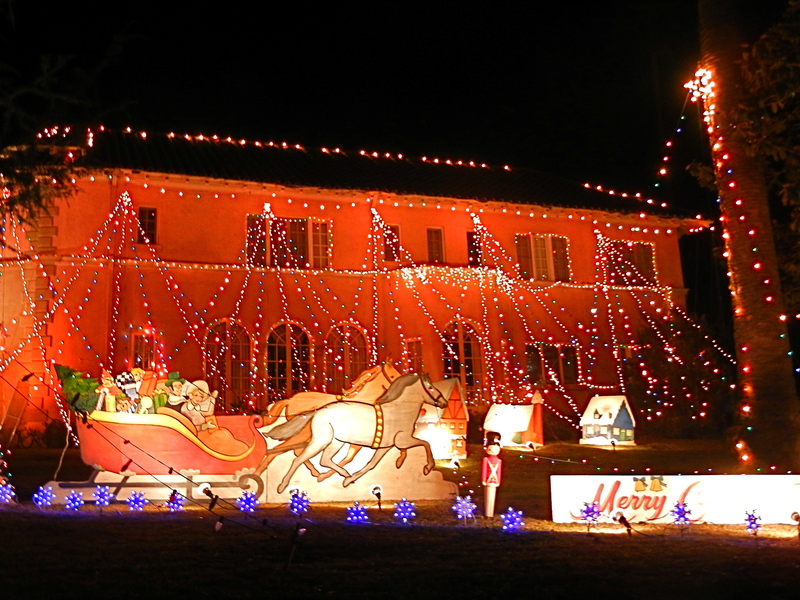 The amount seems to be enough to maintain ownership of their 3.5-acre Altadena mansion and deck it out for their annual Christmas display- a family tradition since 1955.